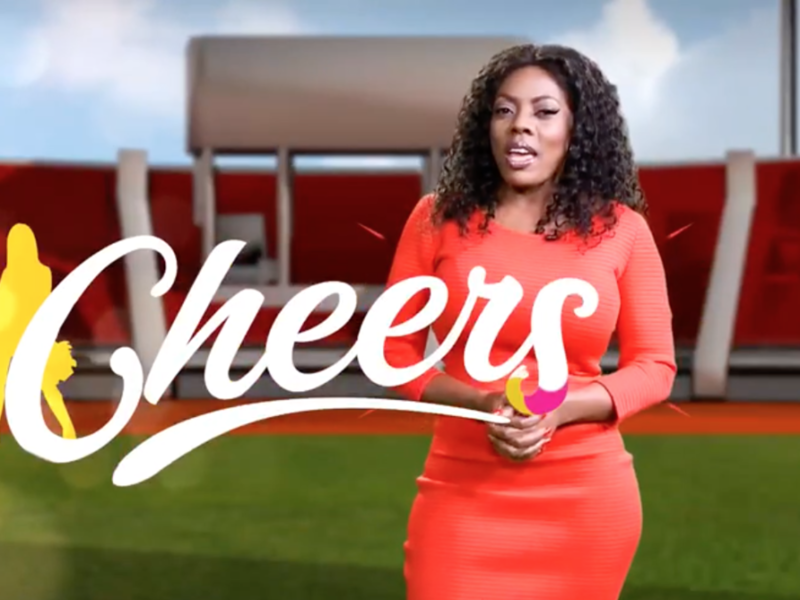 Ghana’s inexorable Television Diva, Nana Aba Anamoah will soon begin a new television Sports Chat programme ‘Cheers’ on the nation’s most exciting television channel, GHOne TV. Anamoah currently co-anchors the station’s prime news programme, #NewsTonight and is also the host of current Affairs programme, State of the Nation. Cheers is due to premiere on Saturday, January 28, 2016 at 9am on Ghone TV. The excited TV host announced the programme to her fans on twitter over the weekend.